In Hot Topics posts, UConn experts comment on current events and issues unfolding in the news. President Obama yesterday called upon the Chinese government to release its grip on what is thought to be the world’s largest supply of rare earth metals, a class of elements used in high-tech gadgets and, importantly, in the motors and batteries of hybrid cars. UConn chemist Nicholas Leadbeater of the College of Liberal Arts and Sciences says that the U.S. does have a supply of its own, but extracting them is challenging and bad for the environment. “Some of the rare earth elements are actually not all that rare,” he says. “However, because of their geochemical properties, they are widely dispersed and not found in concentrated and economically exploitable forms. Leadbeater says these ores are very difficult to extract from the rock they’re found in. What’s more, the process of extraction is potentially hazardous. 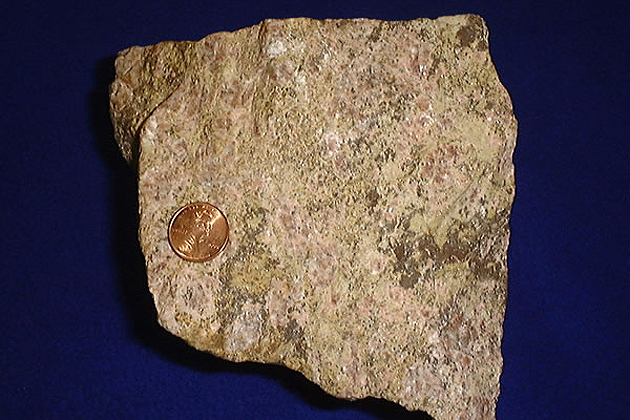 Since uranium is commonly found in the rock alongside rare earth elements, the process can create a byproduct that is mildly radioactive. Because of the high demand for hybrid cars and other gadgets, Leadbeater says humans are rapidly depleting the world’s supplies of rare earth metals. Some car manufacturers are now starting to announce the development of electric motors that don’t use rare earth metals. “The so-called induction electric motor is lighter and more efficient than the magnet-type motors currently used,” he says. “A big advantage is that it does not contain rare earth metals. In 2012, a Toyota battery-powered compact sport-utility vehicle with an induction motor will become commercially available, and it will not be long before this technology is incorporated into other cars. To listen to a podcast of Leadbeater talking about rare earth metals from WAMC New York, click here.